Donuts are pastries that are deep fried. They are made of dough. You can use cream or jelly at the center, but most of the donuts have a hole at the center. The hole will allow the donut to cook evenly. 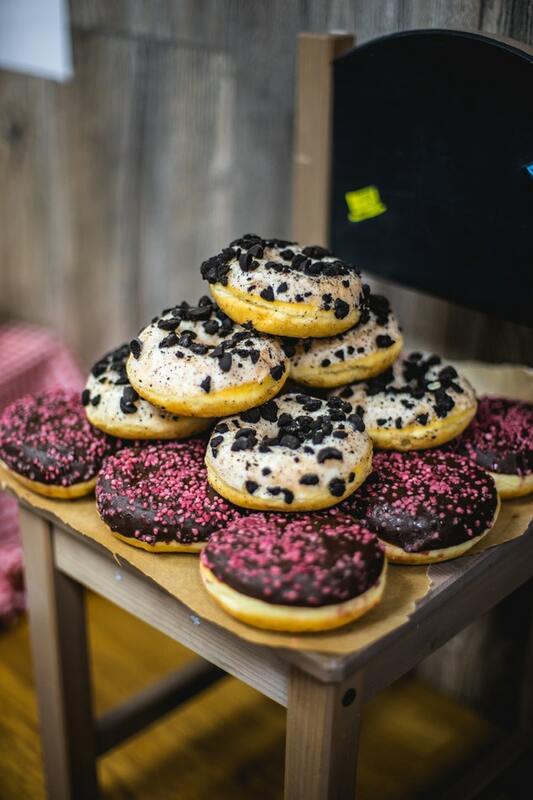 The donuts can be eaten as snacks, for breakfast, lunch, brunch, and anytime you feel like eating them. You can eat as much as you may want. This is because they are healthy. There are different types of donuts that you can make at home or buy. 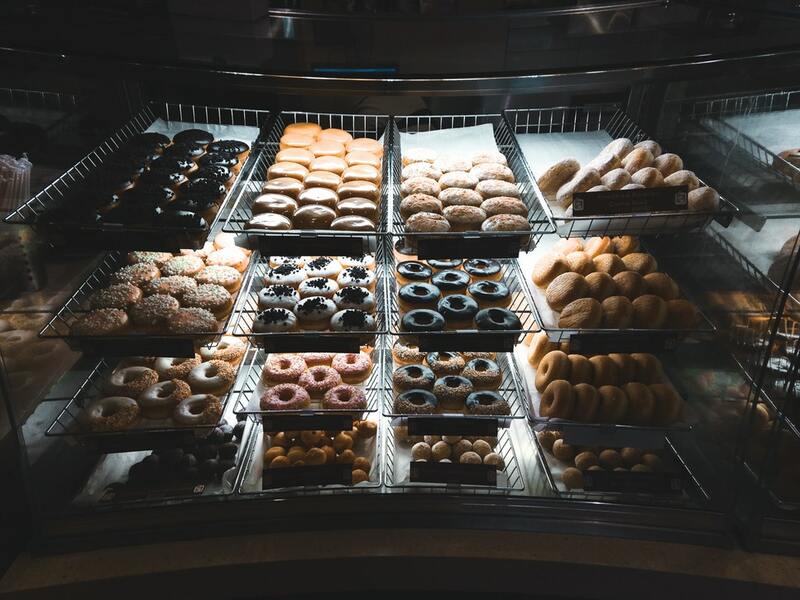 They include yeast donuts, cake donuts, old-fashioned donuts, glazed donuts, jelly donuts, cruller donuts, cream filled donuts and others. You can freeze donuts for about 3 months. Ensure that they are packaged well before they are frozen. Use a wax paper to line a cookie sheet. Put the donuts on the cookie sheet and ensure that the glazed side is up. They should not touch each other. ​Put them in the freezer for about 5 hours. They should freeze completely. Take them out of the freezer and remove them from the sheets. You can use a spatula. ​Put them in freezer bag made of plastic. You can also use a plastic container. ​The donuts should not thaw. This process should be done quickly. ​Seal the freezer bag or your container tightly. Ensure that you don’t lock in any air. Label the bags with the date of storage. This will help you to know how long they have been in the freezer. Put the bags back into the freezer until you are ready to eat them. They can stay for up to 3 months. Use freezer bags that are resealable. You can remove few and return the rest into the freezer. You can wrap the donuts in plastic wraps individually before you put them in the freezer bag. You can also use aluminum foil or wax paper to wrap the donuts. If the donuts are glazed, it may not stay on even after pre-freezing. You can add glaze after thawing them. Combine the flour, salt, and baking powder in a bowl. Mix the vanilla, eggs, and sugar in another bowl. Mix them until the mixture is thick. This will take about 3 minutes. ​Combine the milk and butter in a separate small bowl. ​Combine the milk mixture and the flour mixture with the egg mixture. Combine them properly. ​Cover the bowl and place it the fridge for about 3 hours. Roll the dough and use a donut cutter to make the holes at the center. Set the holes aside and fry them later after frying the ring donuts. ​Heat the vegetable oil to about 365 degrees. Put in the ring dough gently and allow them to cook for about 3 minutes. ​When golden brown, use a slotted spoon to get them out and place them on a towel paper to absorb the excess oil. Coat the donuts with glaze, powdered sugar, sugar or frosting. Serve and enjoy. 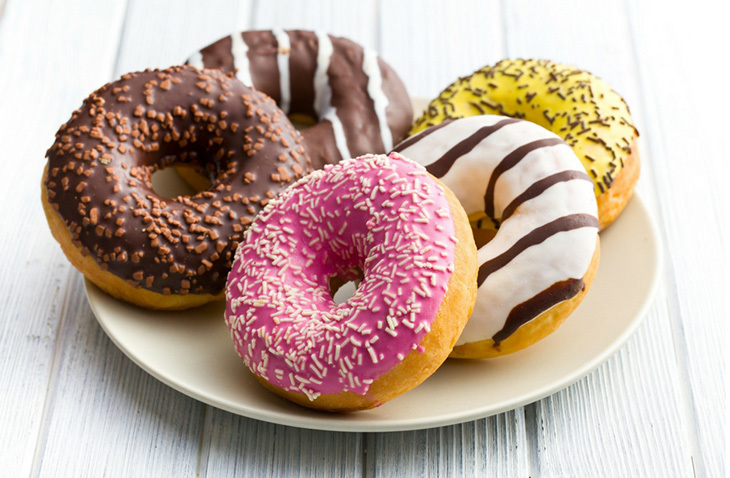 Keep the remaining donuts at room temperature, in the fridge, or in the freezer if you want to keep them for long. The donuts are made by deep frying. They can be kept at room temperature, in the fridge, or in the freezer. They can stay fresh in the freezer for about 3 months. The process of freezing is very easy and simple. Ensure that they are packaged well before placing them in the freezer. 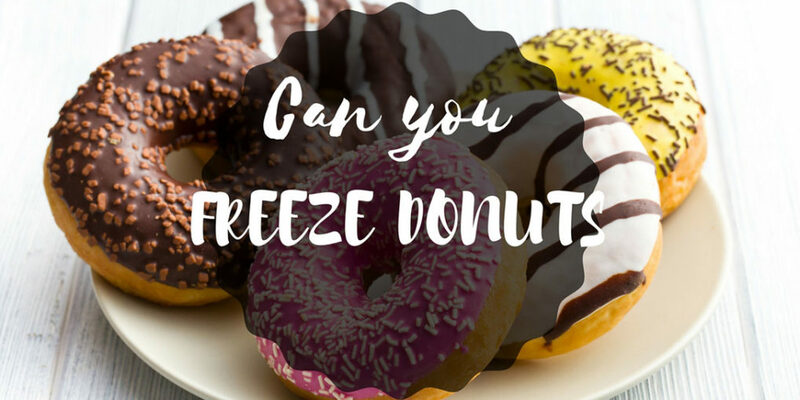 Do you have a question or a comment on freezing donuts? Feel free to share in the comments section what you think. The donuts should be thawed in the fridge. You can also thaw them and reheat in the oven or microwave. They should not be reheated for long. 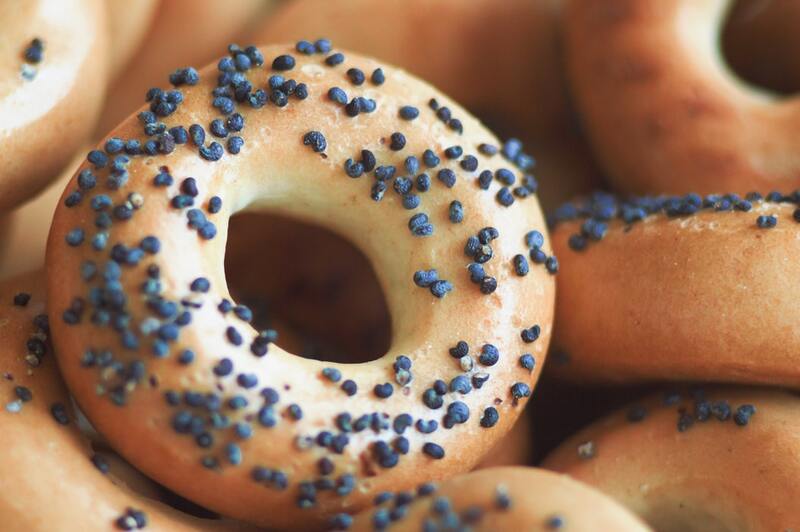 ​Thawed donuts should not be re-frozen. They will spoil due to bacterial contamination. If you freeze the donuts for more than 3 months, they will dry and get a stale taste.